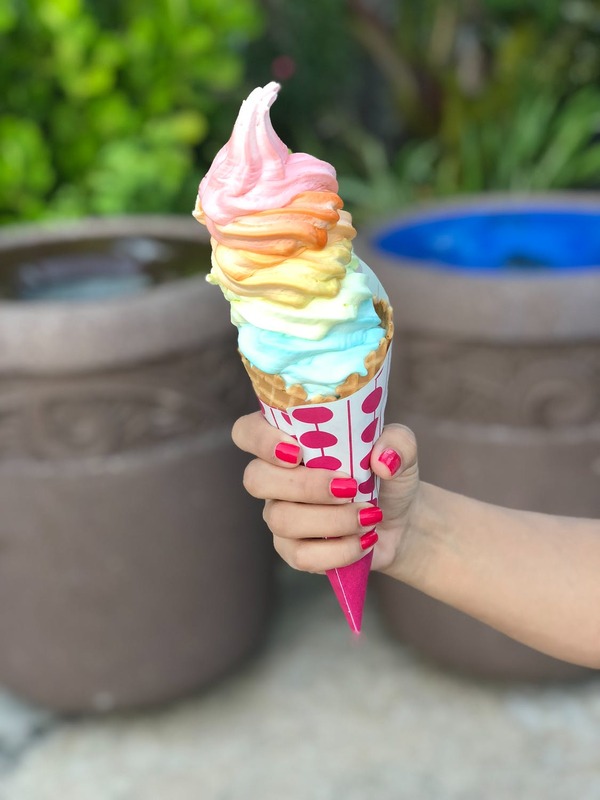 Have you ever wondered what the most popular ice cream flavors in 2019 are? 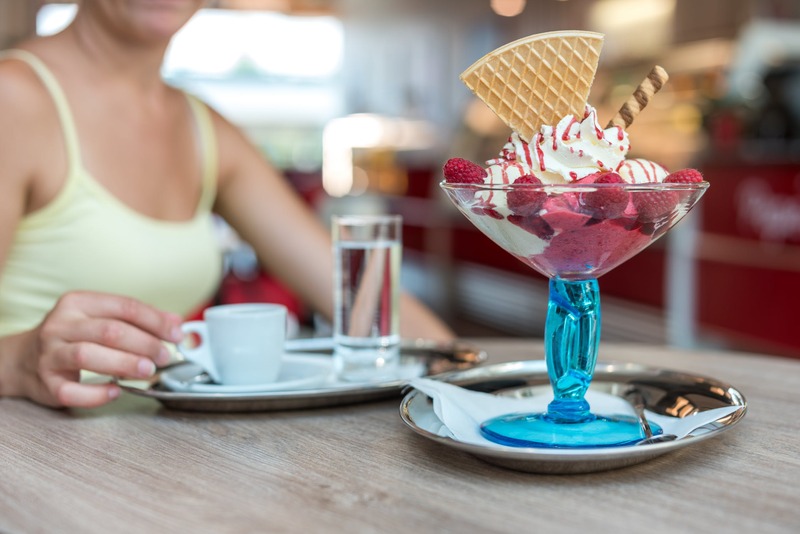 In the United States, at least 90% of households regularly choose ice cream or a sweet frozen treat for dessert. 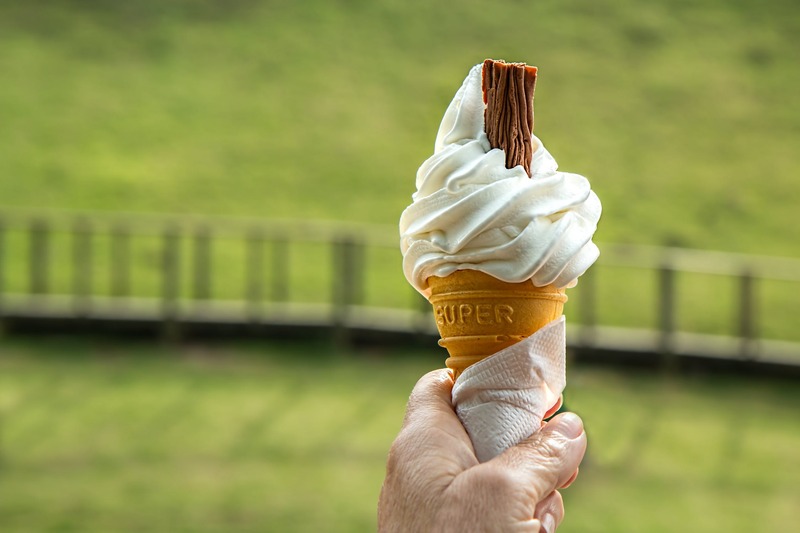 A new report from the International Dairy Foods Association (IDFA) has found that vanilla reigns as the #1 supreme leader when it comes to the American freezer. 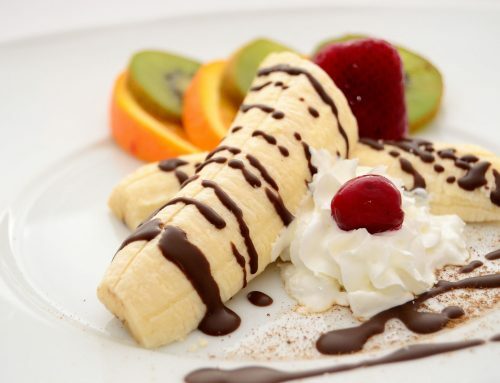 Due to its versatility, it is able to go with every dessert imaginable. Apple pie? No problem. Chocolate mousse? Vanilla’s got you covered. Ice cream float? Just add root beer. 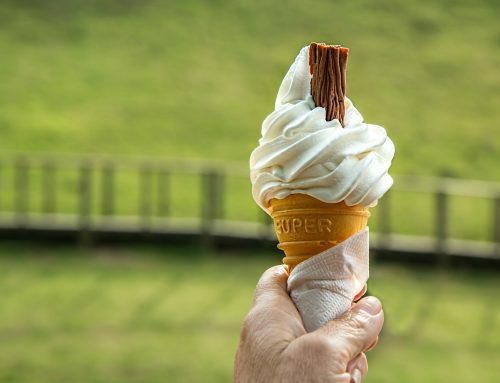 Here are the most popular ice cream flavors in 2019. Let’s take a look at these numbers; a play-by-play of the United States’ most popular ice cream flavors! Chocolate and vanilla are always in a race for first place. 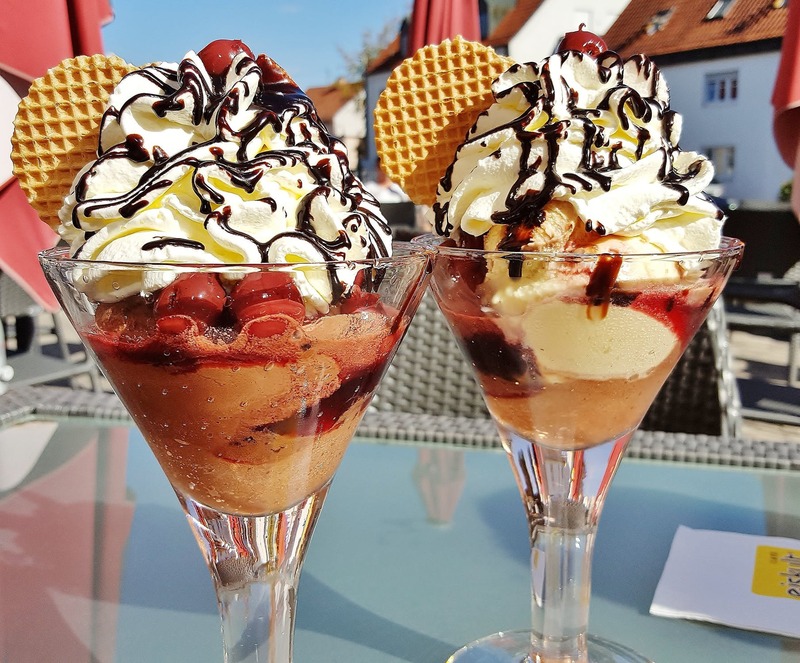 Since they are plain flavors, chocolate and vanilla ice cream have the ability to be paired with multiple dessert items. Vanilla is winning so far for 2019, but chocolate has always been a close second. 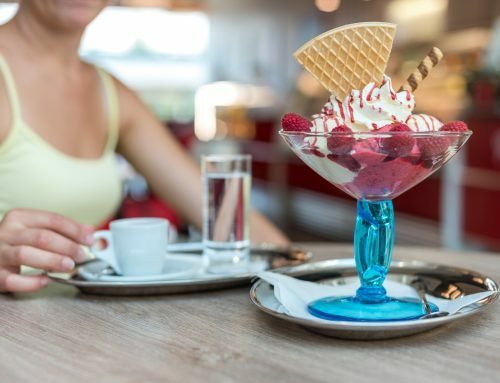 It has been shown that millennials enjoy more-exotic flavors like butter pecan, cookies N’ Cream, mint chocolate chip, and chocolate chip cookie dough when compared to their baby boomer elders. 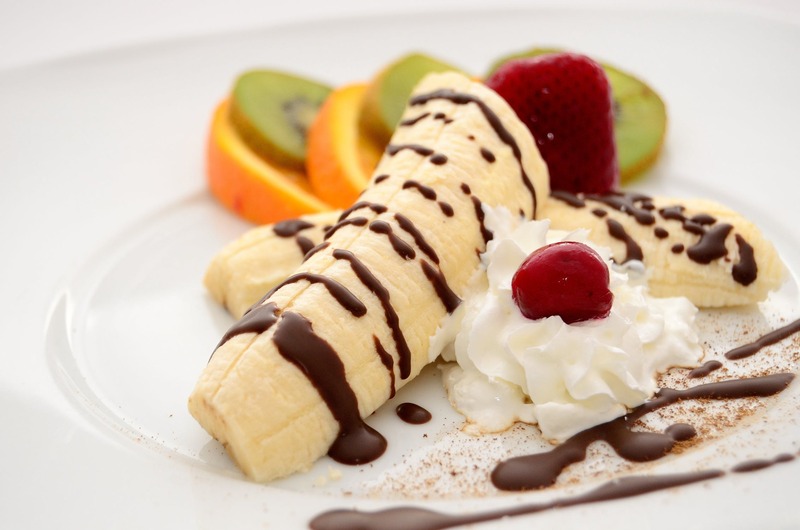 Older people have a tendency to enjoy plainer flavors such as vanilla, chocolate, and strawberry. 1300: Marco Polo brings an early form of ice cream to Europe. 1700: Ice cream is introduced to America as a delicacy to be enjoyed by high society. 1776: America’s first ice cream parlor opens its door in New York. 1840: The ice cream churn is invented. 1904: The waffle cone makes its debut at the World’s Fair in St. Louis, MO. 1929: Rocky Road becomes the first widely available flavor other than vanilla, chocolate, and strawberry. Today: Next to cookies, Ice cream is the best-selling dessert-treat in America! 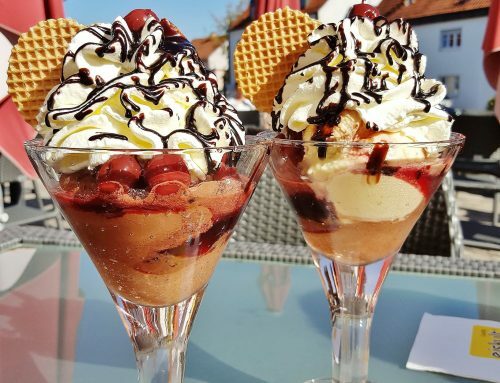 Today: Chocolate syrup is the world’s most popular ice cream topping. Today: The majority of the vanilla used to make ice cream comes from Indonesia and Madagascar. 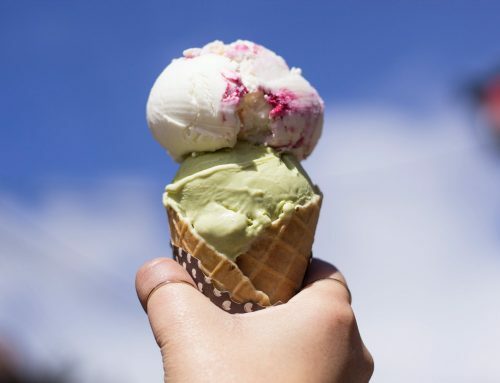 Today: The world’s tallest ice cream cone was over 9 feet tall and scooped in Italy. 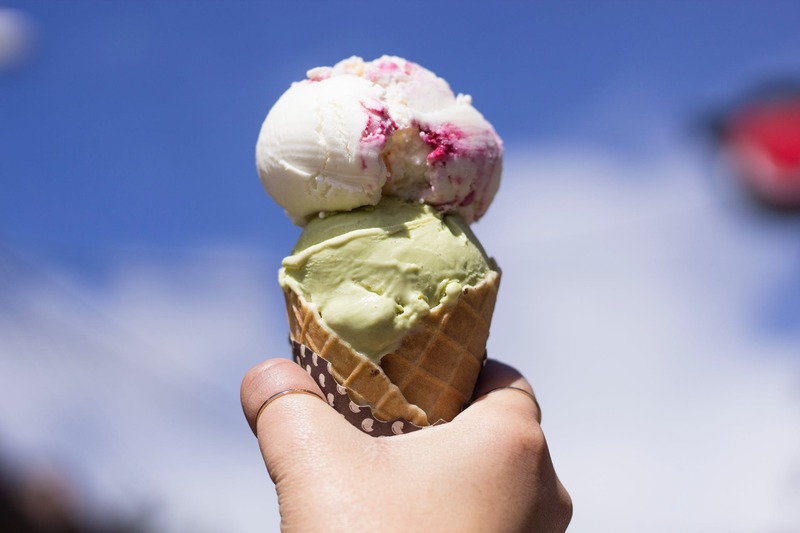 Today: 87% of Americans have ice cream in their freezer at any given time. Cows produce enough milk to produce 2 gallons of ice cream per day. FY&I is located in the heart of downtown Delray Beach! 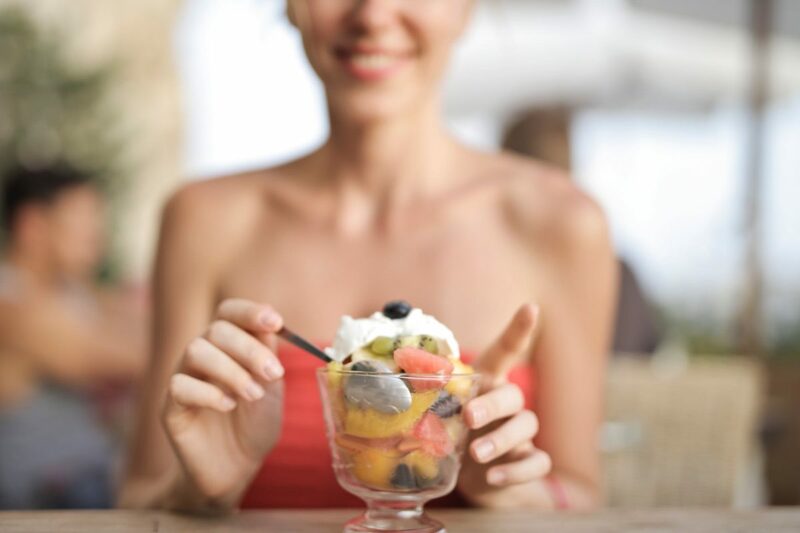 We serve frozen yogurt and ice cream in sugar-free, fat-free, dairy-free, and full-fat varieties.